Do you have a personal loan, credit card debt or a car loan? With debt consolidation loan, it is possible to save a considerable amount of interest payments by combining these debts with your home loan into one single loan. With a single loan, you can lower your total repayments – as it’s only one interest rate and one ongoing repayment. This way you will be paying less each month than you were previously. Are there any exit costs on your short-term loans, which would cancel out any benefit derived by consolidating with your home loan? Could you end up paying more by spreading your repayments over a longer period of time? It’s ok if you are unsure. Our Loan Wize consultant can help you restructure your finances and discuss ways for you to obtain the savings and avoid the traps. We ensure that you understand debt consolidation loans and the options that work best for you. With 48 years of combined finance experience, we tailor the debt consolidation loan to meet your financial situation. We have a proven track record in debt solutions for Australians helping them manage their debt and save more for their future. 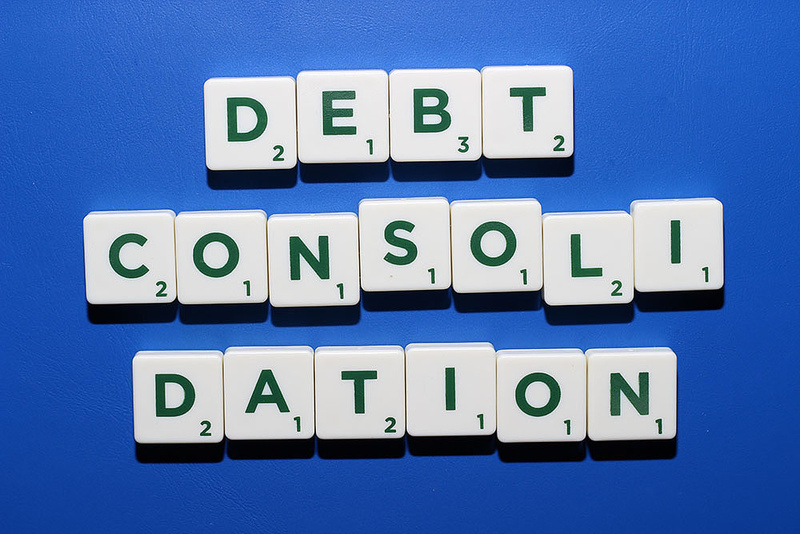 If you are curious or unsure if debt consolidation might be a suitable option for you, contact us at Loan Wize, we will assist you by assessing your current financial situation, other financial commitment, then providing with tailored options that work best for you now and in the long run. Alternatively, fill your details in this contact form and our financial consultant will contact you for a financial assessment, or call us directly at 1300 LOAN WIZE /07 54436522 for a chat.